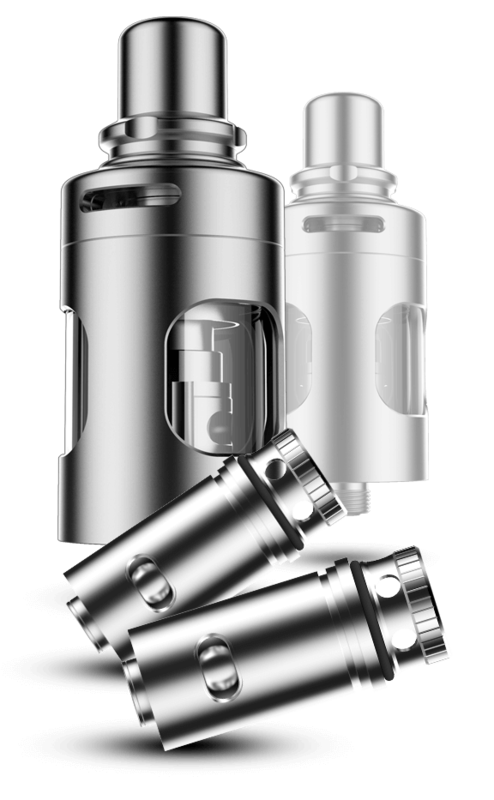 The aptly-named Guardian is Vaporesso’s safest tank which comes with 2 stainless steel CCELL coils: One for MTL (mouth to lung) for a subtle smoking style experience, and DTL (direct to lung) for more vapor. 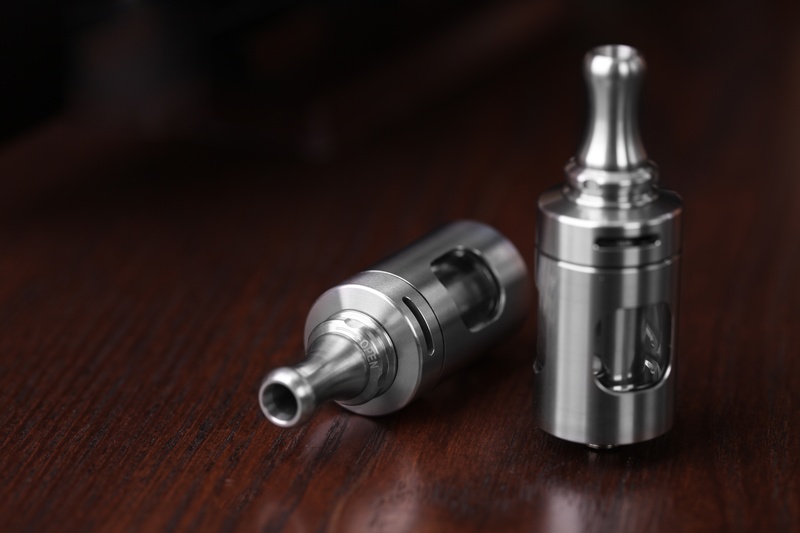 This tank offers simple top fill, CCELL ceramic cell technology for the purest possible taste from your e-juice, a double child lock, and doesn’t leak; perfect for parents and lovers of no mess and no fuss! Need to replace your coil? Just unscrew the drip tip and pull it out of the top. 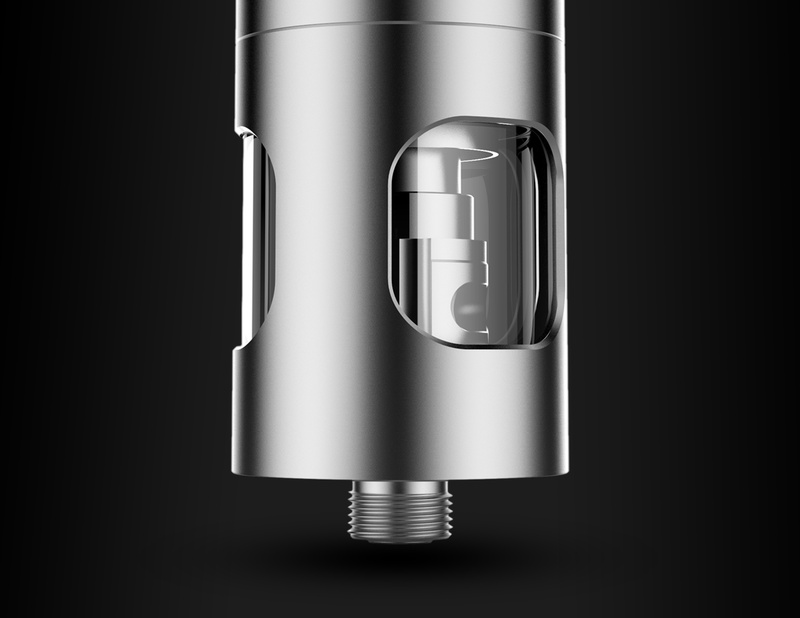 Finally, the Guardian tank features an universal 510 thread connection meaning that you can use it on whichever vapes make you happy! Vaporesso’s CCELL coil is a real game changer. This revolutionary porous ceramic coil delivers the truest taste of your e-juice in comparison to a cotton wick which can taint your hit. 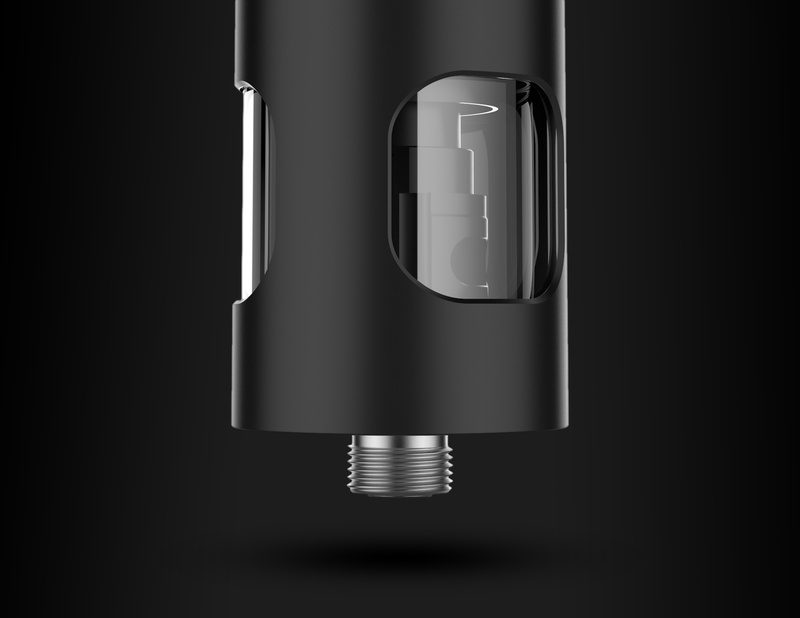 The CCELL is truly beyond the ordinary, providing better performance than standard coils and is highly compatible, working with almost any standard vape tank or vape kit. How does it compare to other tanks? Our guardian tank is the first fully TPD compliant tank and is therefore a revolutionary step in the direction of the new regulations. 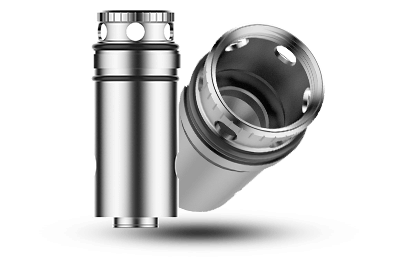 Childproof, leakproof, and with a maximum allowed capacity, this tank allows to switch quickly between a mouth to lung and a direct to lung vape making it very versatile. What atomizers/coils go with it? 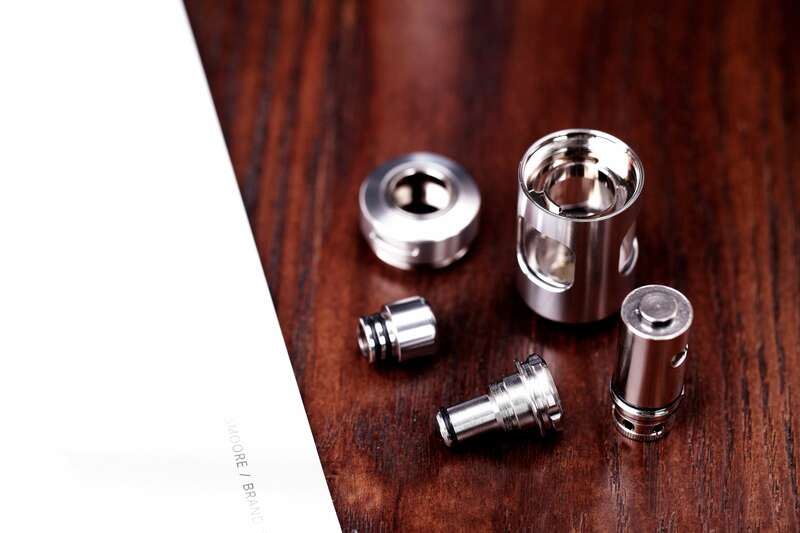 Our GD CCELL coils are the one intended for this, they are simple drop in coils that require no screwing or any particularly time consuming functions to be put into place. no Priming is necessary just wait moderately for the juice to sink in. What mod is the best match for it? 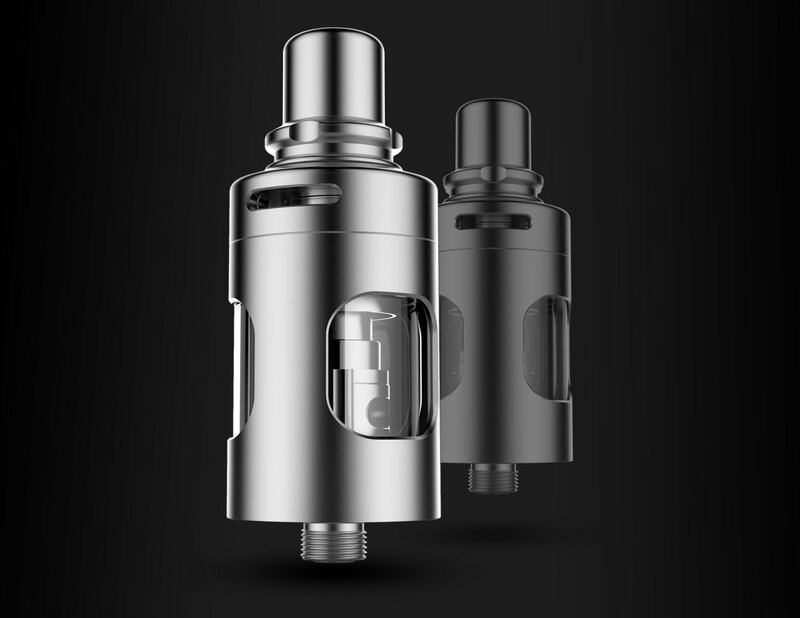 Our Guardian tank is used for complementing not one, but two of our kits: the Target mini and the Guardian one. It is therefore a flexible tank but best suited with samll to medium sized devices due to it’s not highly demanding specs. What’s the CCELL coil really about? The CCELL is what Vaporesso created with the purpose of giving a true solution to the downsides of using a cotton wick. With the porous ceramic our coil is provided the best and the safest channel to direct the liquid to the coil, untainted.